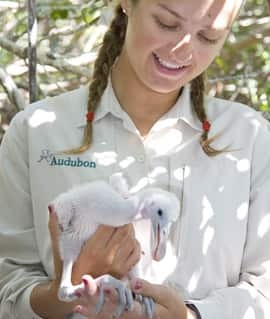 This past weekend, I was proud and humbled to accept on behalf of the Disney company — and you, our guests — the Corporate Conservationist of the Year award, which was presented to the Disney Worldwide Conservation Fund (DWCF) by the Florida Wildlife Federation during its 75th anniversary celebration. 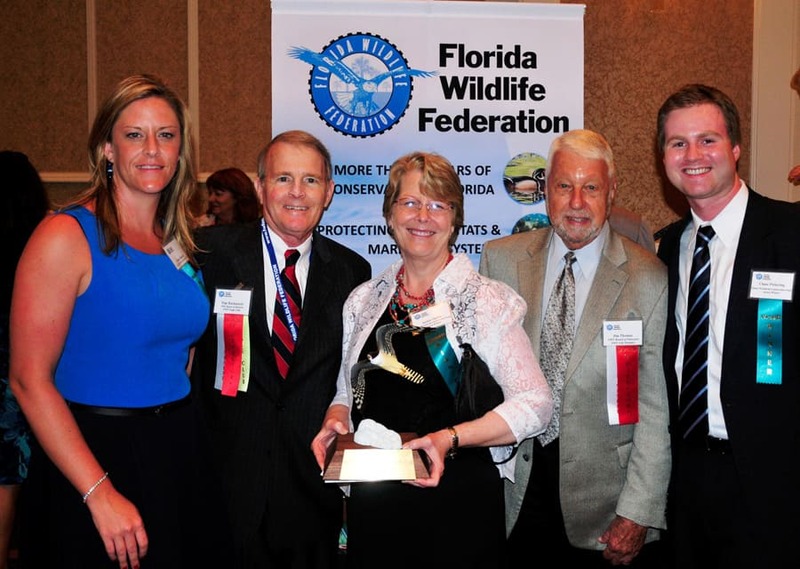 The Federation selected DWCF for the award “because of the very generous grants and remarkable efforts provided worldwide and in Florida by the fund for conservation projects, endangered species protection and for excellent research in the field of conservation,” said Manley K. Fuller, Florida Wildlife Federation president. DWCF has provided nearly $4 million to support 257 programs and 59 organizations in Florida (part of the nearly $20 million contributed worldwide). 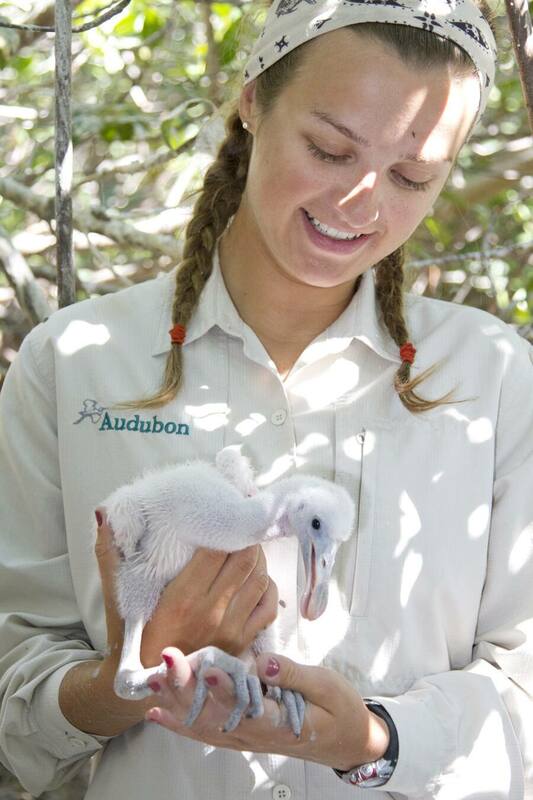 Here are a few examples of Florida projects the DWCF has helped support. Reducing human impacts on dolphins (Chicago Zoological Society) – The longest-running study of a dolphin population to understand the extent and effects of human impacts on wild dolphins and how to educate people to reduce these impacts. 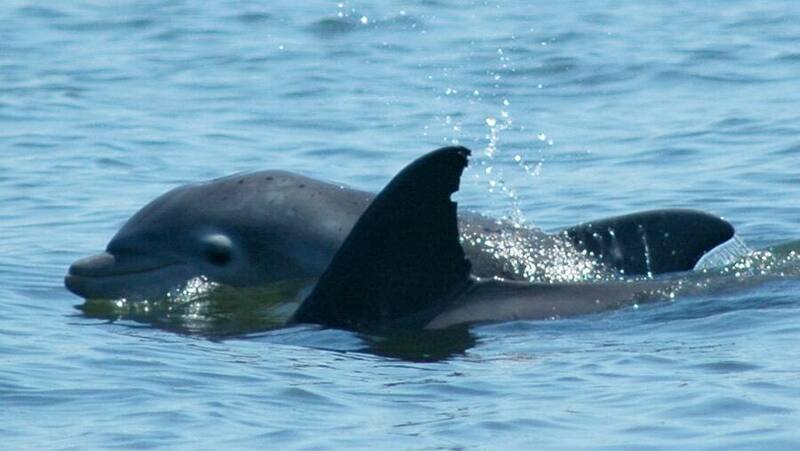 Effects of Gulf of Mexico oil spill on dolphins (Morris Animal Foundation/Mote Marine Lab) – Study to understand the effects of the Gulf of Mexico oil spill on dolphins. 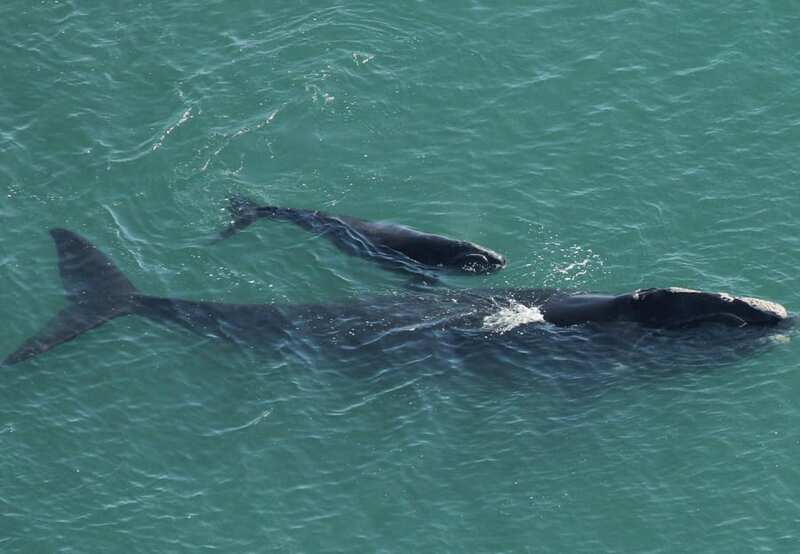 Northern right whale monitoring (Marine Resources Council) – Volunteer training and outreach programs to maintain a network of whale-watching citizens who report North Atlantic right whale sightings. The reports are relayed to ships traveling in the whale-calving grounds to help prevent collisions. The program also is gathering long-term data on the habitat, behavior and reproduction of these rare whales, which number fewer than 400. 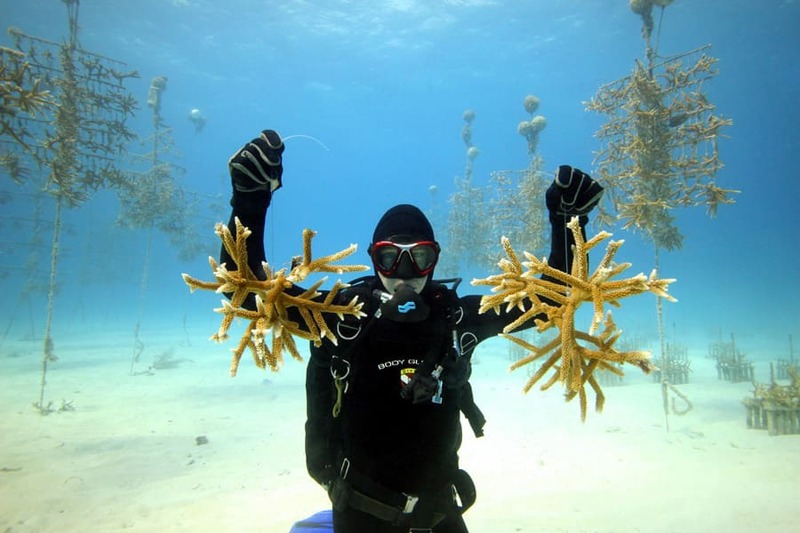 Coral restoration (Coral Restoration Foundation) – Expanding coral reef nurseries in the Florida Keys to restore degraded Elkhorn and Staghorn coral reefs and to develop materials and methods that will enable this work to be replicated across ocean coral ecosystems. 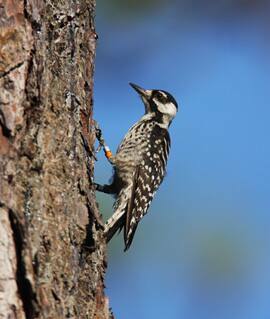 Establishment of a new red-cockaded woodpecker population (The Nature Conservancy) — Increasing the population of the eight woodpecker family groups at The Nature Conservancy’s Disney Wilderness Preserve. 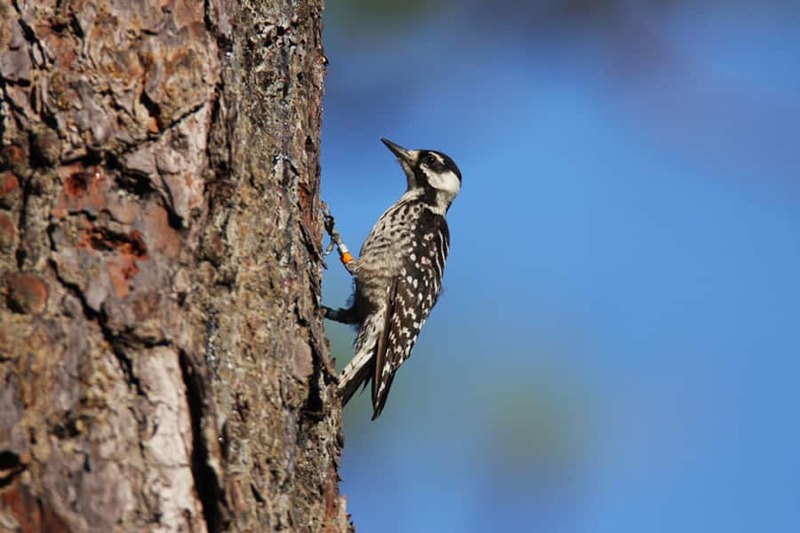 Restoring the Everglades ecosystems (Audubon of Florida) — Restoring the Everglades ecosystems affected by wetland drainage, development and flood control. Did you know? 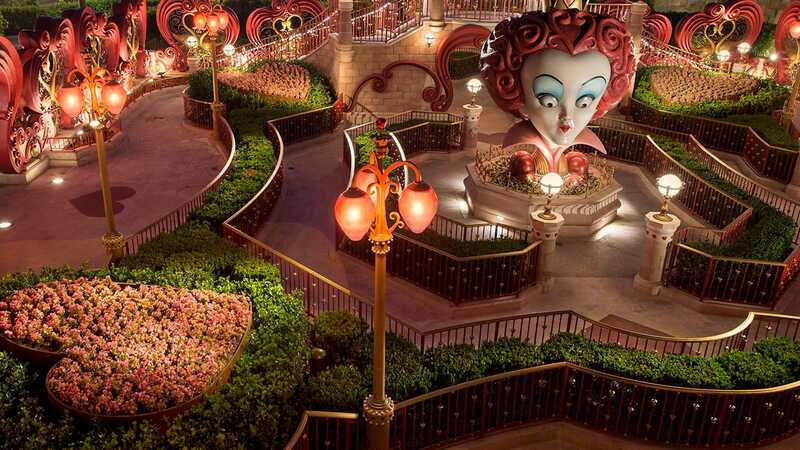 The Disney Worldwide Conservation Fund is funded by Disney, which has committed to more than match guest contributions and covers all administrative costs. Guests help to support the fund in a variety of ways, from adding a dollar or more to their purchases of food and gifts at Disney’s Animal Kingdom and select resorts (including the brand new Disney’s Art of Animation Resort); to participating in special animal experiences on Disney Cruise Line and at Disney’s Animal Kingdom Lodge, The Seas with Nemo & Friends in Epcot, and Aulani, a Disney Resort & Spa in Hawai’i; to purchasing reusable shopping bags and other items and at Walt Disney World Resort and Disneyland Resort. I would like to visit the Disney Wilderness Preserve while we are at WDW. Is there any form of free transportation available from the WDW property to the Preserve?